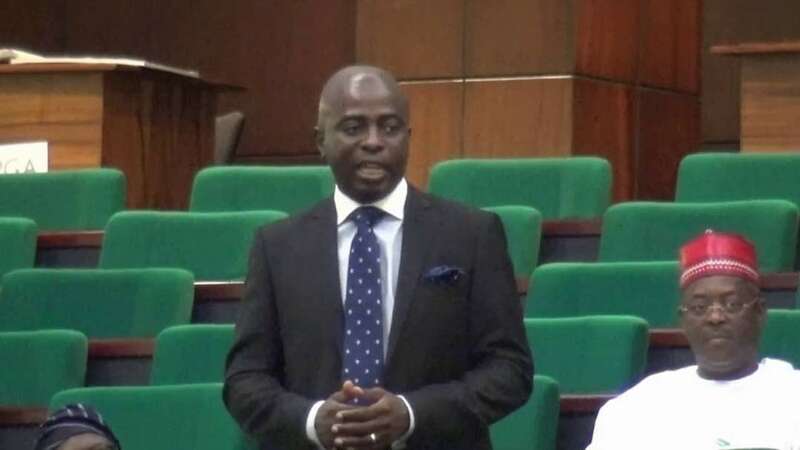 36 year old Atunwa was appointed as the commissioner for Land and Housing in Kwara state in August 2005, Commissioner for Information and Home Affairs ( 2006 - 2007), Commissioner for Works and Transport (2007 - 2009) and Commissioner for Finance ( 2009 - 2010). Hon Atunwa has Immense Governance experience in Kwara state after working in 4 different ministries in his thirties. Razak Atunwa contested the PDP Gubernatorial primaries in Kwara state on the 1st of October 2019 and was duly elected by 1,555 delegates making him the PDP's flag bearer in next year's elections. Honorable Atunwa is running a #Kwara First campaign that focuses on human Capacity development for everyday Kwarans, local content development to drive inclusive growth, and massive investment on health and Education infrastructure.